Twitter recently introduced a redesign to the site that makes profiles look a little more like Facebook. 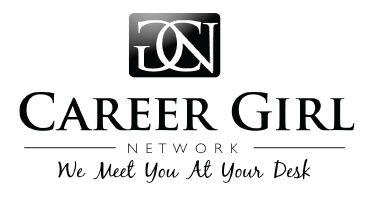 Since the site is a great way to network with others for your career, this redesign is a great opportunity to see how you can use it to your advantage. Here are three tips for making the most of Twitter’s new profile redesign. Make Photos Professional and Engaging. The header photo and profile photo are a little bigger with the new look. Make your profile shot a good professional image that clearly shows your face so you’ll be recognizable to people. You can have a little more fun with the header up top. Use something interesting and colorful that will look pleasing and add a little of yourself to the page. Pin Important Work or Information Up Top. A new feature is the ability to pin a certain tweet to the top of your feed, making it the first tweet people will see. This is a great way to promote something impressive that you’ve accomplished or an important announcement you want to make people aware of. Use Photo Collages Wisely. Another new change involving photos is the ability to include up to four photos in a tweet, giving you a way to make your profile even more visually engaging. By choosing photos that compliment your tweet, you can help give your Twitter a portfolio feel that can potentially add another professional element to your profile.